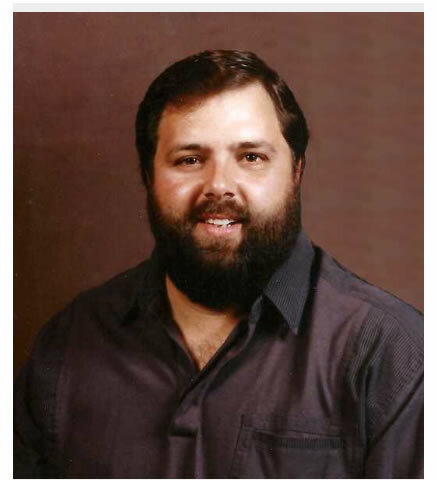 Bryon Duane Blackman passed away from cancer at his home in Molalla on September 30, 2015. He was born to Duane and Arlies Blackman in Silverton, Oregon on May, 10, 1958. Bryon married Helen Wimmer and they were married for 37 years. He was preceeded in death by his father Duane L. Blackman. Byron is survived by his wife, Helen, Sons, Nick (Carol), Chad (Lisa) and Travis (Kelly) all of Molalla, Mother, Arlies, Brother Glen Blackman and Sister LeeAnn Melnick and 7 Grandchildren, Isaiah, Kira, Nolan, McKenzie, Duane, Spencer and Gwendolyn. There will be a Celebration of Life at Oakview Acres 11347 S. Macksburg Rd, Canby on Friday October 9th at 11:30 am.